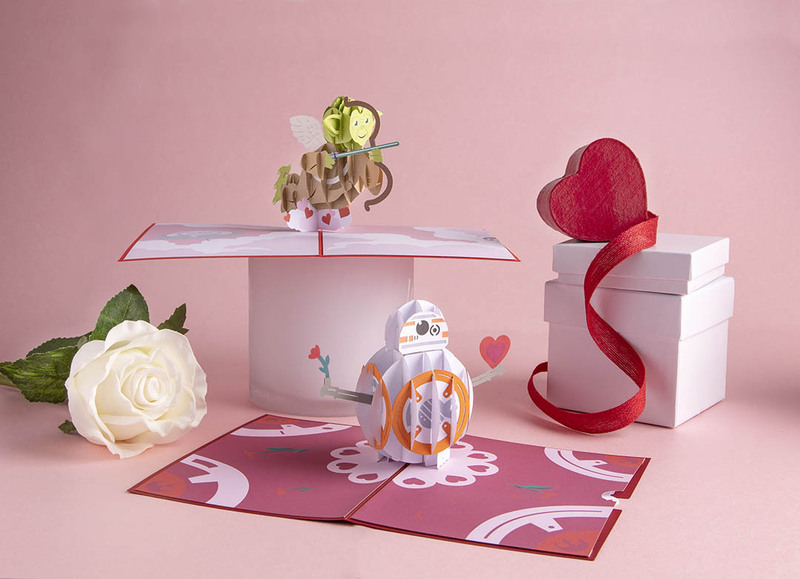 Yoda makes a mischievous cupid and BB-8’s rolling into romance in a new set of Lovepop pop-up cards. 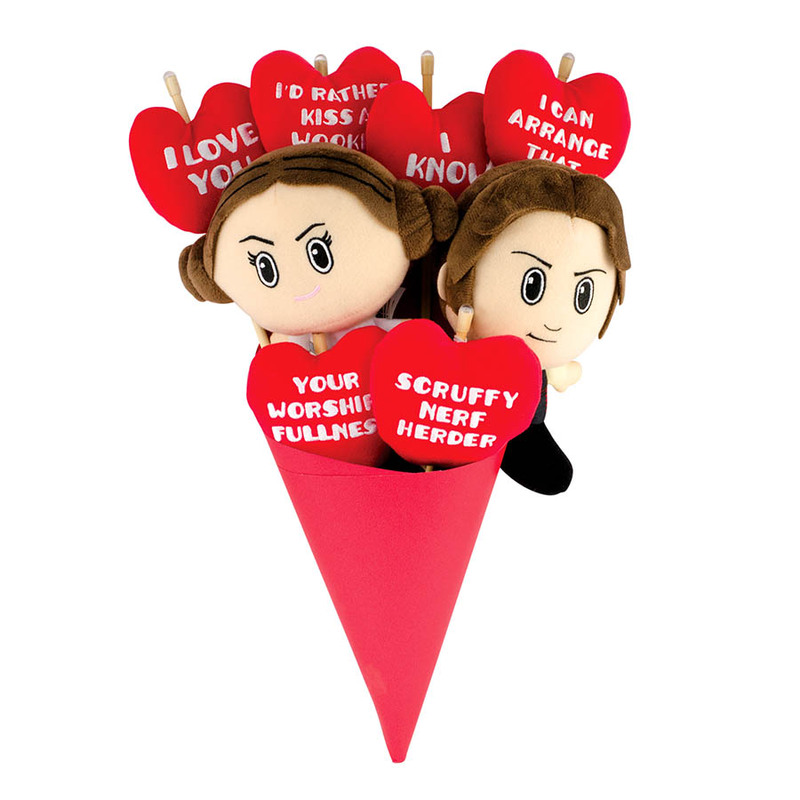 Find more beautifully engineered Star Wars designs at Lovepop.com. 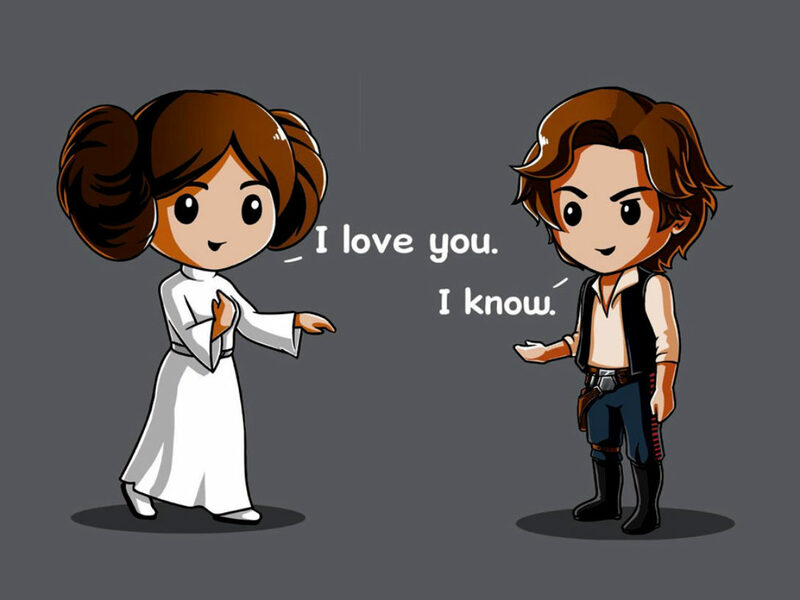 Propose plans to take over the galaxy, pay homage to your favorite co-pilot, or say it simply with “I know” on a Fifth Sun T-shirt. 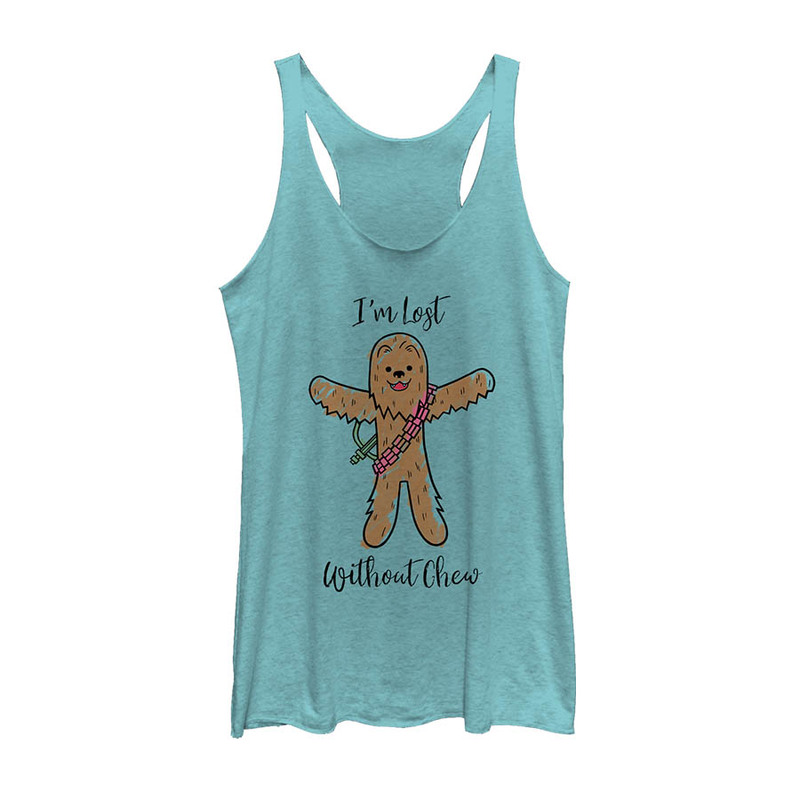 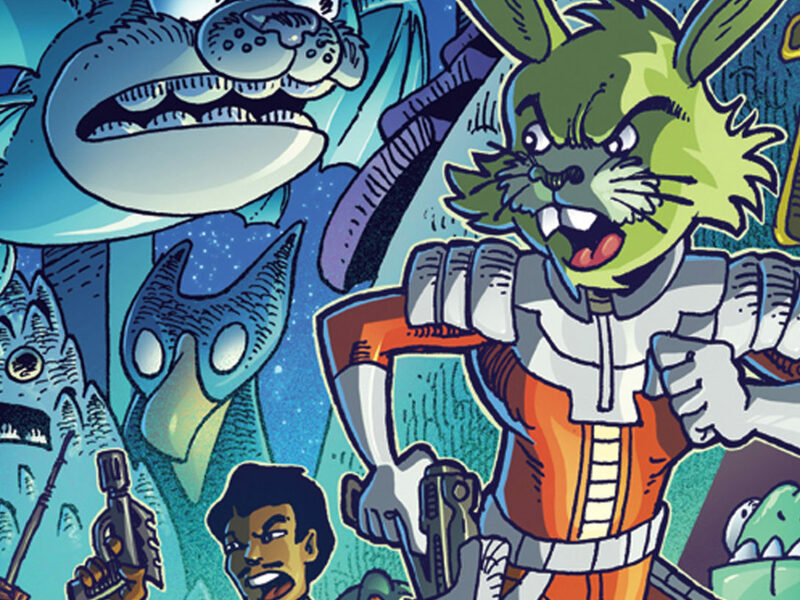 Instead of the traditional bouquet, grab a gaggle of plush characters from Seven20, fashioned after the ground forces in the Battle of Endor or your favorite worshipfulness and scruffy-looking nerfherder. 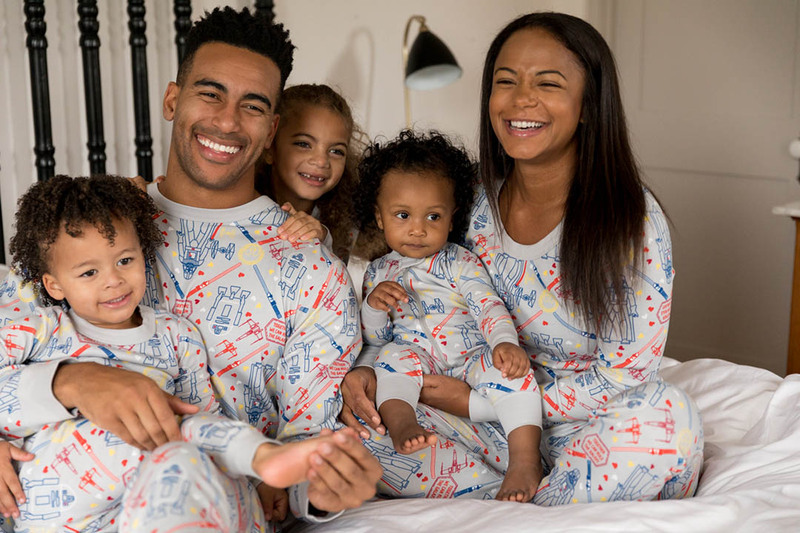 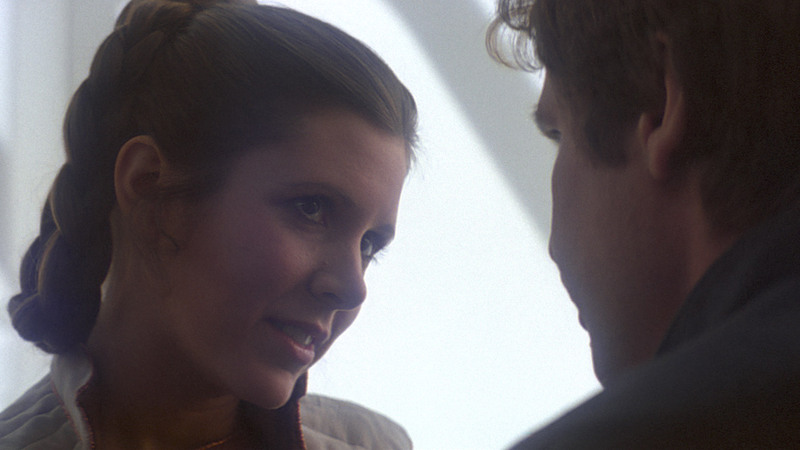 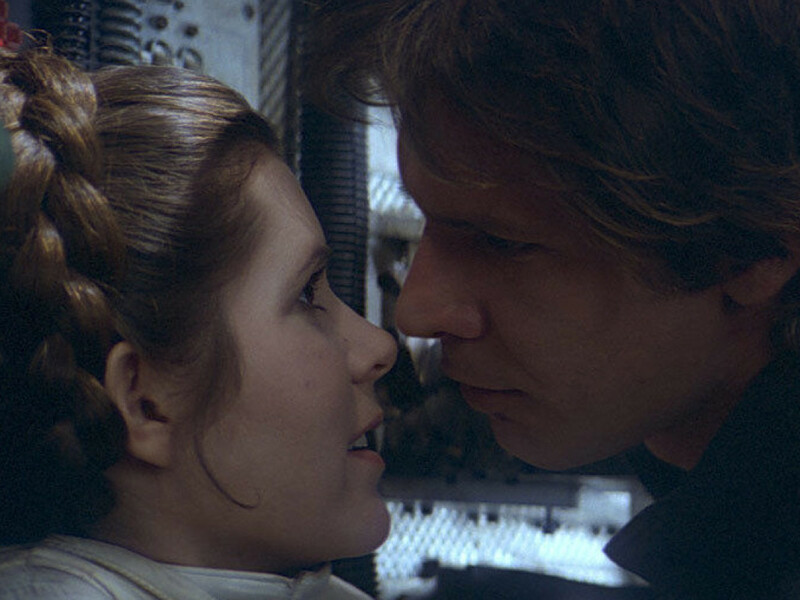 You love your family, and snuggling up in Hanna Andersson matching PJs for a Star Wars marathon is the best Valentine’s Day plan we can imagine. 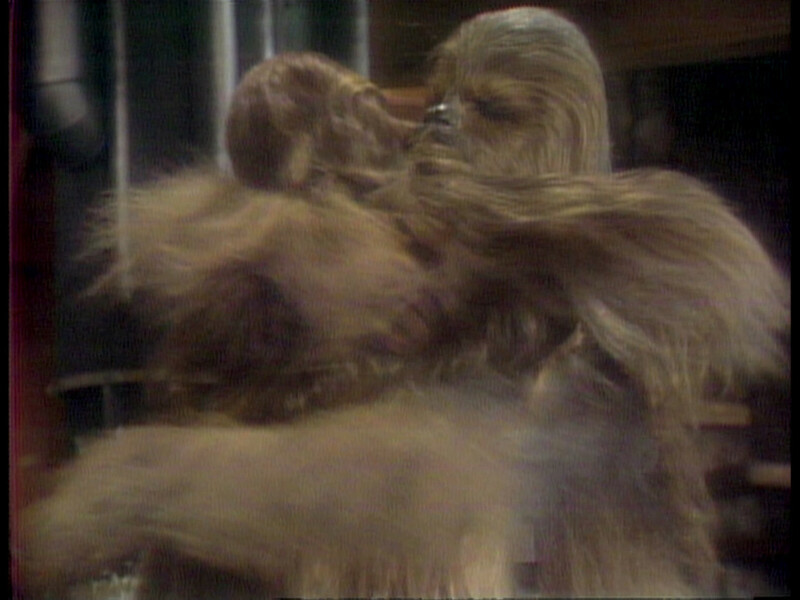 Move over, root leaf stew. 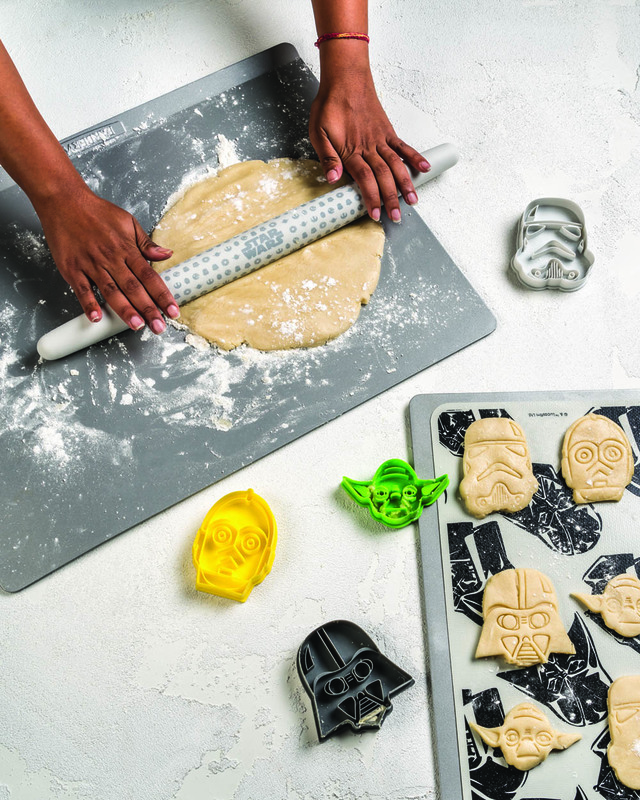 Make your own sweet treats with this W&P baking set. 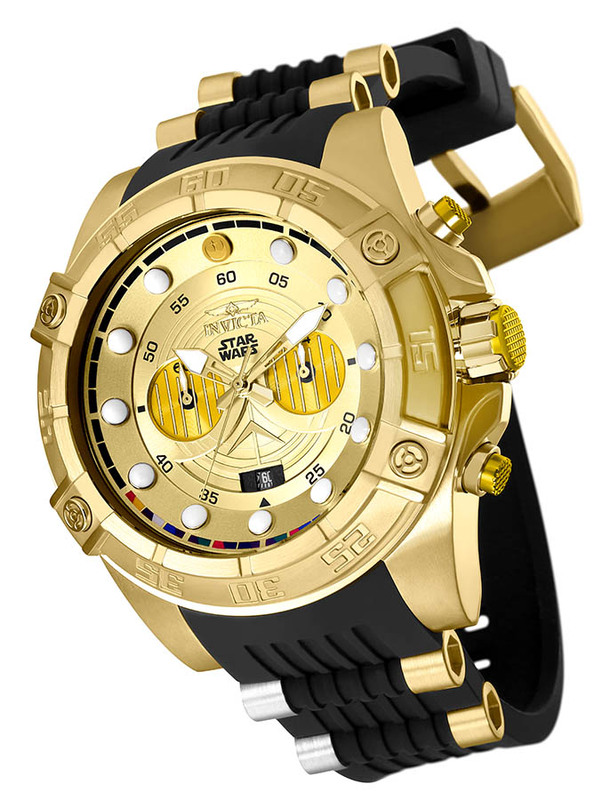 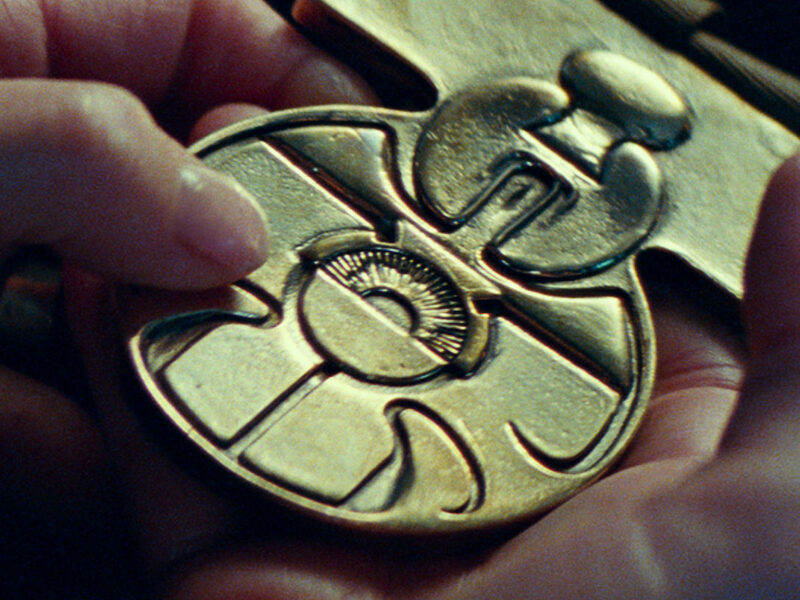 This droid counterpart is fluent in over six million forms of communication, including telling time with this Invicta watch. 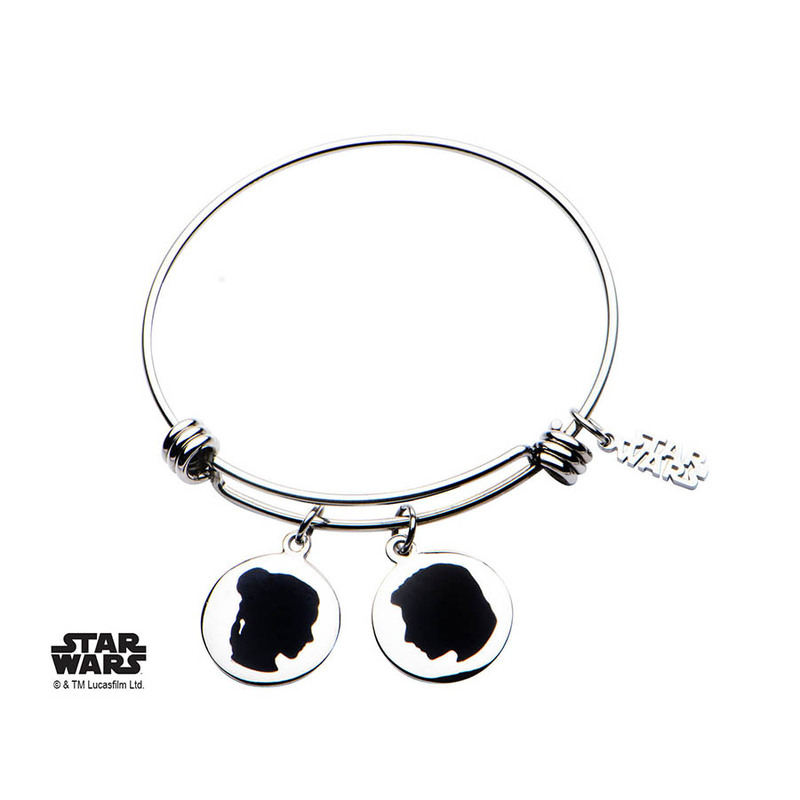 Wear your heart on your sleeve and proclaim your love on your wrist with a subtle, expandable SalesOne charm bracelet with silhouettes of one of our favorite power couples: Leia Organa and Han Solo. 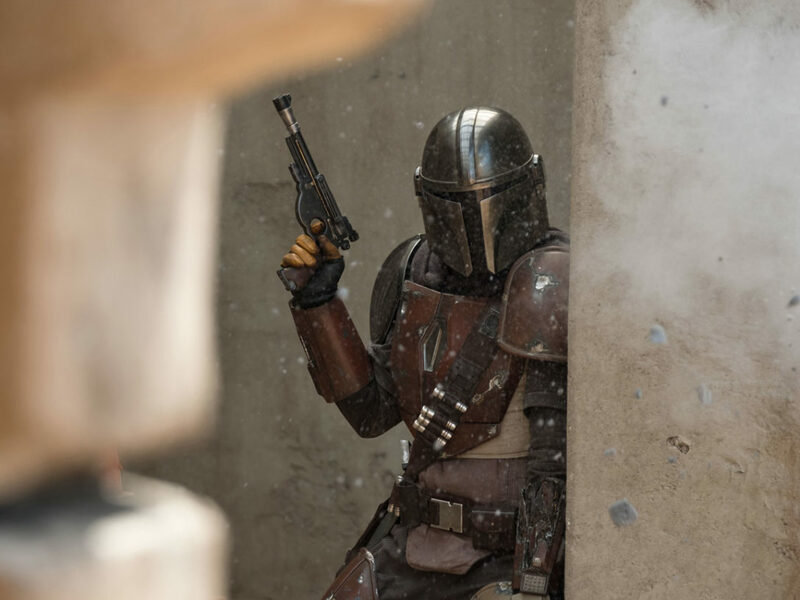 When 900 years old you reach, look as good you will not! 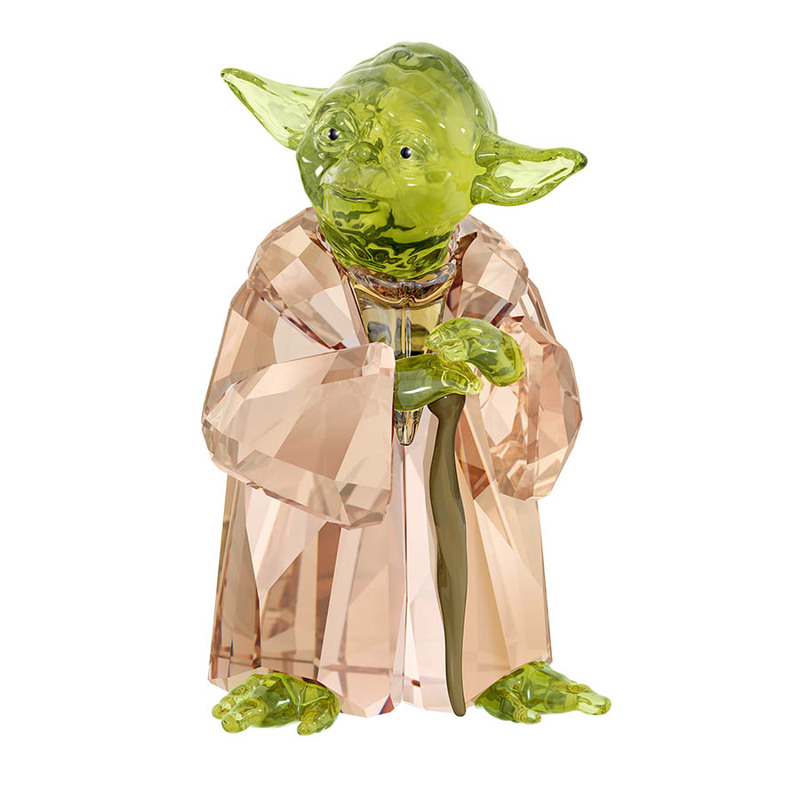 Size matters not when Yoda sparkles in 291 Swarovski crystal facets and rests on a cane made of metal with brown varnish in this special collection. 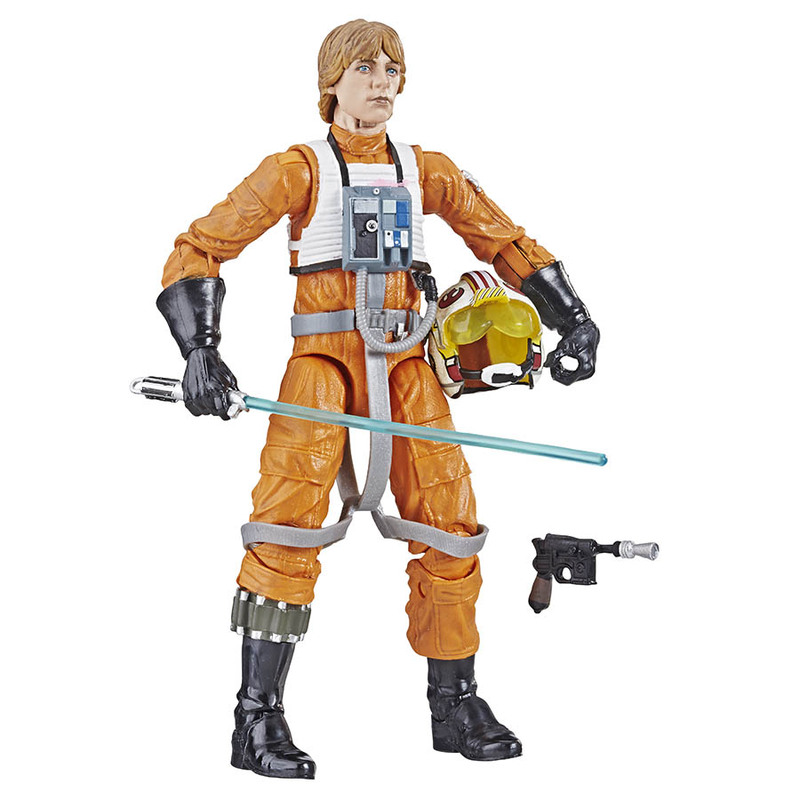 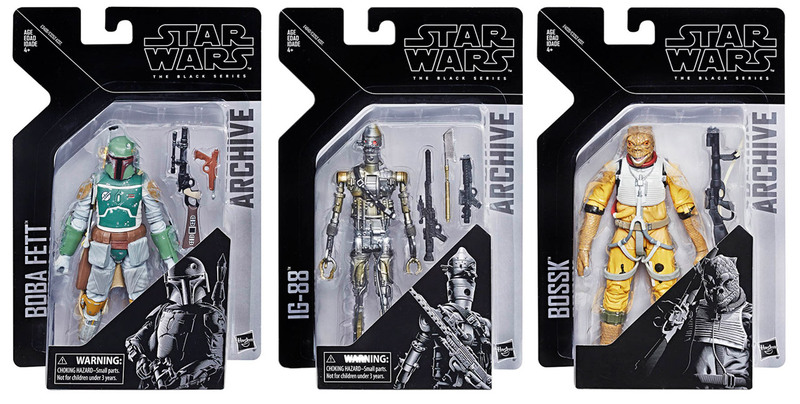 The avid toy collector in your life will rejoice now that Hasbro’s The Black Series Archive selections have hit shelves, revisiting classic 6-inch action figures with stunning new paint technology. 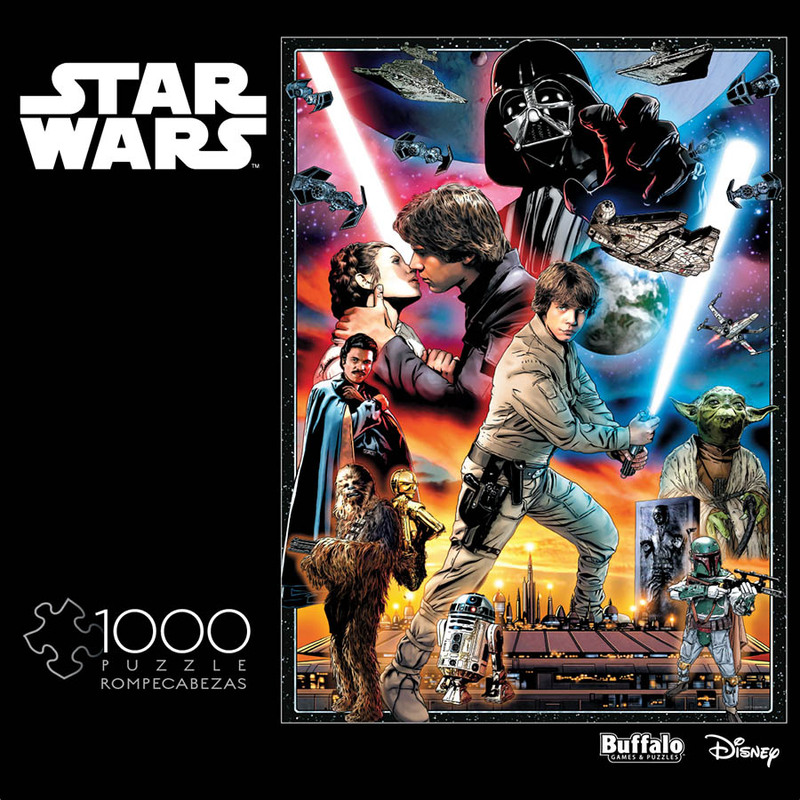 A Buffalo Games puzzle with 1,000 pieces? 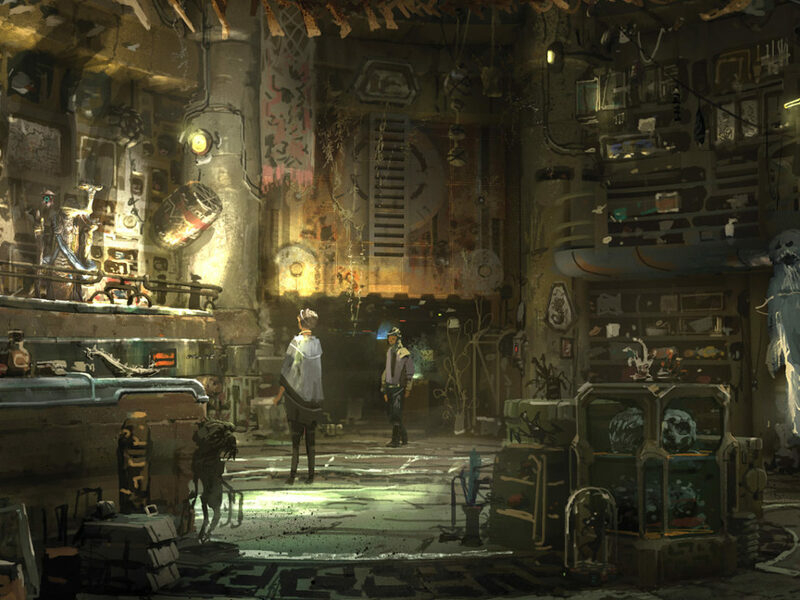 We used to put together jigsaw puzzles of womprats back home. 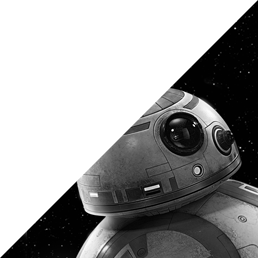 They weren’t much bigger.